If you will have more than 10 people in your group or would like to book outside of our normal hours, give us a call and we’ll help you reserve your bays! Each “bay” consists of two throwing lanes and can accommodate up to 10 people at a time. You will be redirected to our booking system to make your reservation and check out. Each “bay” consists of two lanes and can accommodate up to 10 guests at a time. If you will have more than 10 people in your group or would like to book outside normal hours, give us a call and we will help you reserve your bays! The art of axe throwing is an ancient sport that is currently sweeping the nation. For all those who think that hurling a sharp weapon at a target to test your inner lumberjack, Viking, or warrior of your choice sounds like a good time, then this is for you. Not only is it a physical activity that will relieve stress and help you let off some steam, but you can do it with your friends, family, coworkers, or whomever you’d like to impress. Other target sports like darts or archery just don’t quite compare to the satisfaction of flinging an axe and hearing it embed into its wooden mark.  You will be taught the basics of throwing in a safe and secure indoor axe throwing bay that will allow you to perfect your technique with minimal risk of endangering yourself or others. If you’re tired of mini golf and laser tag and are looking for some new form of healthy, competitive fun—trust us. 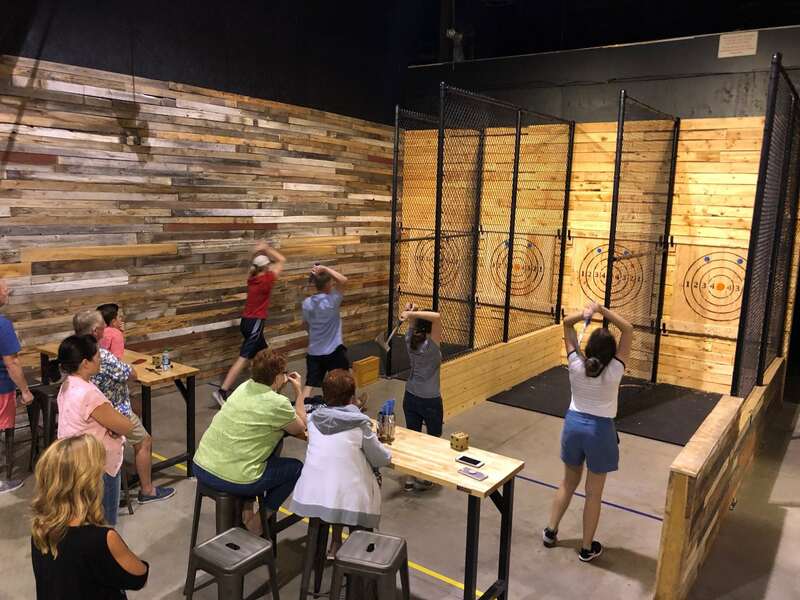 You’ll soon be challenging everyone you know to an axe throwing duel. This empowering experience is great for all ages, genders, and group sizes. Let your next corporate event unite your coworkers with mutual respect as they relieve their stress with every throw. Kick off that bachelorette party with some unconventional girl power. Or be the coolest kid in town with an epic birthday throwing bash. Bring your family, bring your friends, and bring your A-game to discover a whole new way to have fun. Having a beard may or may not improve your skill, but all are welcome to try their hand. Have an idea that isn’t listed, or worried about the size of your party? Call us. If you can dream it, we can probably do it.